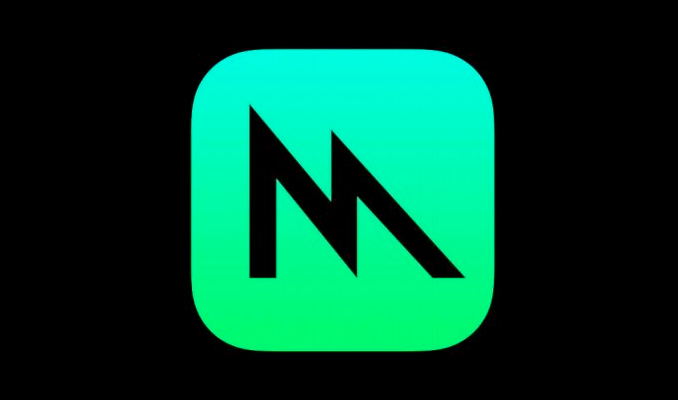 All the Unity or Unreal games run on Metal right now - Apple has never had OpenGLES 3.1 so you need Metal to run compute shaders. This really won't affect mobile games at all - it will affect creative code communities and other games _eventually_ but the writing has been on the wall for a while now. I'm not sure what you are talking about. Apple specifically worked with the game engine companies and helped them port their engines to Metal for both of Apple's platforms. As for the Unreal engine specifically, try doing a little research.